India is a country full of cultural diversity and that’s all because of the people who live here with different cultures. People follow different religions, speak different languages, wear colourful costumes, and have different food. 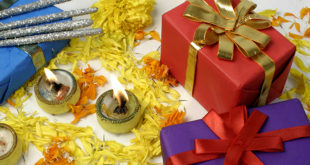 Important parts of our tradition are our festivals and the way we celebrate them. Festival celebrations are marked with folk dances and their history. 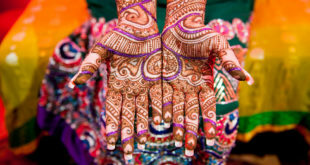 India has 25 states and has around 100 folk dances. There are few which are so famous now that they are performed and enjoyed the world over. 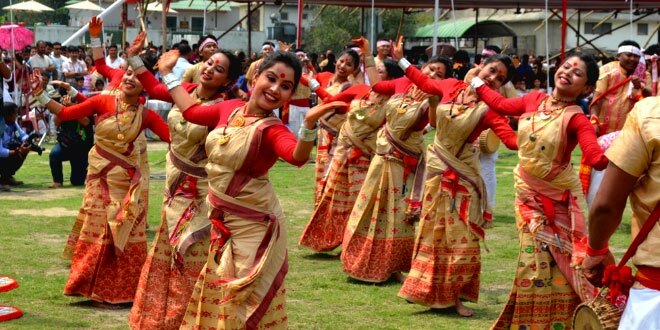 One of the famous folk dances which symbolize of the completion of “Harvest” is – Bihu. 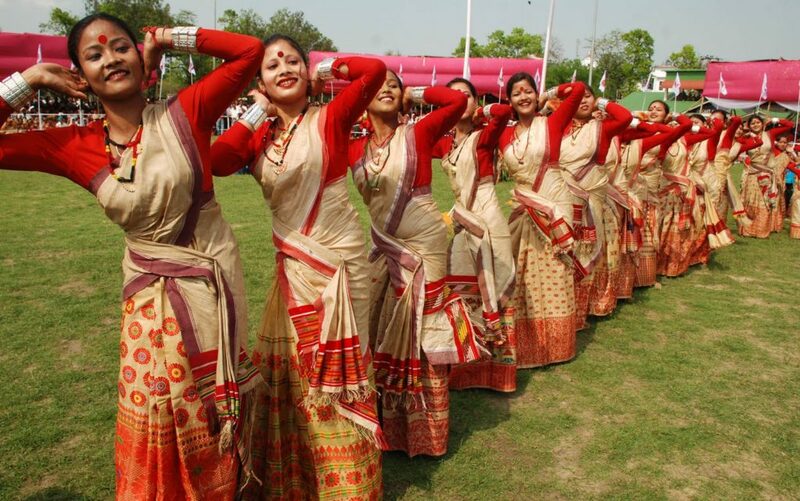 Bihu is a folk dance from the state of Assam. The Bihu festival is celebrated near the month of April. Though the history or the origin the dance is not very clear it is said that it all started when King Rudra Singha invited dancers to perform in Bihu festival. The dance is performed by young men and women on local music and wears a bright colorful dress. The dancers perform swift steps on the tunes of music played by drummers called “dhulia”. It’s a group dance performed normally in open and is started by men and the “dhulians”. They dance in specific patterns and circles and start mingling with the females when they enter the circle or the patterns. They use brisk movements of the wrist, hands, hips, arms, and squats. The dance steps can be of long duration with different speeds. The steps can become fast with a slow and steady increase of music and beat of “dhol’. The music played is a typical Bihu music and are normally based on Assamese New Year, the daily life of a farmer or the history of Assam. In addition to the twin-faced “Dhol”, flutes made of Bamboo, cymbal, a bamboo clapper and a bamboo musical instrument called “Toka Xutuli” are also played during the dance. The attire worn by the men are simple thin cloth worn around the waist to cover the lower part of the body called “Dhoti”. Another simple piece of cloth is worn as the headgear called the “Gamocha”. Though both the dresses are simple yet they are bright in color and full of embroidery. The women wear a blouse and cover the upper part of the body with a drape called “Chador”. 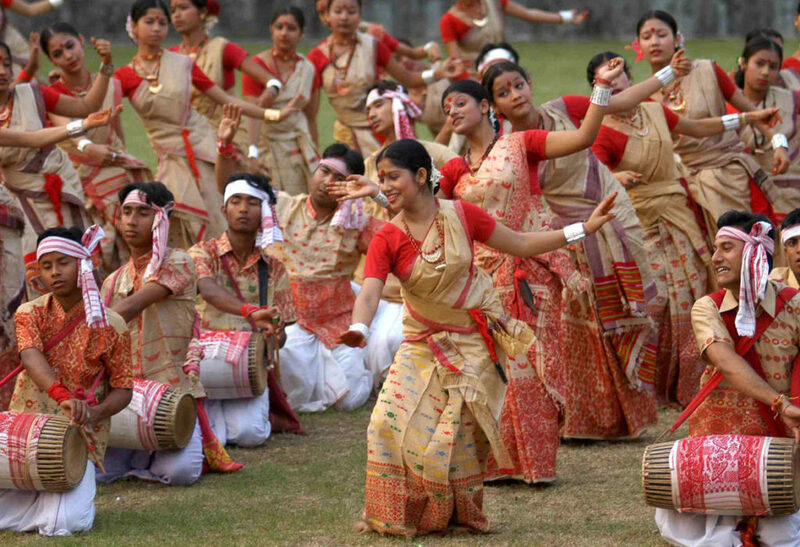 They wear cylindrical shape attire around the waist called “Mekhela”. In addition, ladies wear traditional jewelry and decorate their heads with flowers. The fabrics used in both male and female attires are either cotton, silk or pat silk. One of the four folk dances (Jhumur Dance, Bagurumba, Ali Ai Ligang and Bihu) of Assam, Bihu is the most famous because of its elegance, energy, and rhythm. Bihu is so very famous that we can now see its presence in international arenas. Bihu was performed in London Olympics in the year 2012. 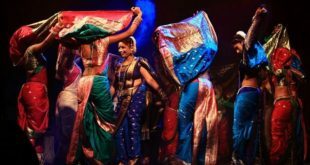 Dayton International Festival 2015 also saw professional Bihu dancers dancing gracefully and carrying forward the Assamese cultural diversity to international levels. The state of Assam now is just not famous for its wildlife, its Tea, its scenic beauty, its archaeological importance but is also for its people and their dance – “Bihu”.